Rules around mergers and foreign investment in UK businesses are set to be tightened by the government in order to protect national security. Currently the government can only scrutinise deals involving businesses with a turnover of more than £70m. However, proposed new laws would allow it to check on deals with businesses that have a turnover of £1m or more. The changes are targeted at companies making military and dual-use products, and parts of the technology sector. Two public consultations will take place on the proposals, which are set out in a Green Paper, with the second one ending on 9 January. 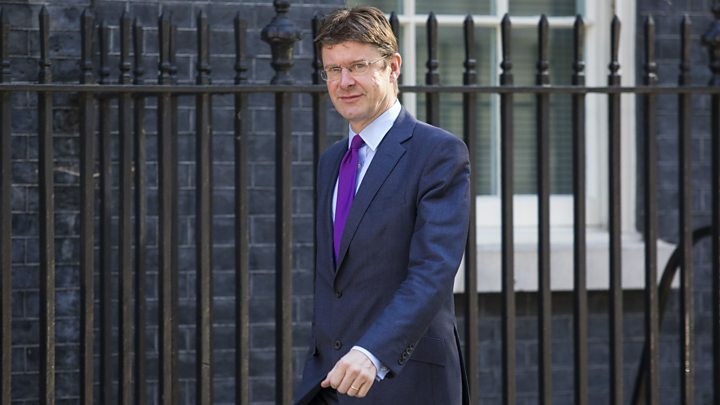 Business and Energy Secretary Greg Clark told the BBC's Today programme: "We had a national security risk assessment in 2015 which pointed out the increasing threats from overseas. "It identified particular pieces of chip technology where it is possible to embed aspects of its operation that would allow a hostile party to disrupt a system into which it was embedded. "Given that those companies can be quite small, not to be able to conduct a security assessment unless they had a turnover of over £70m seems an obvious flaw, so we are moving to correct that." Mr Clark added: "We want to continue to expand our openness to investment inwards and outwards. "If you want to be a free-trading nation, then it makes sense to have a framework in place that allows the comprehensive scrutiny so that everyone can know that investments are made that don't disrupt national security."